If you are needing some new household things head to IKEA through September 30th and you can score a $25 off a $150 coupon! This is a rare coupon so I would definitely take advantage of it! 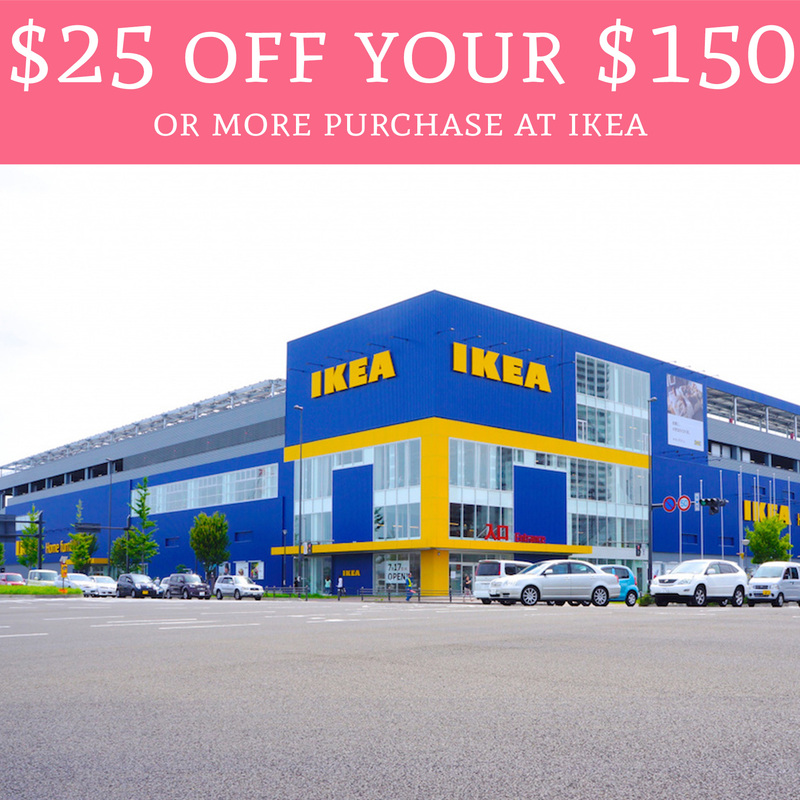 Just print out the coupon or show the coupon on your phone then head on over to Ikea!